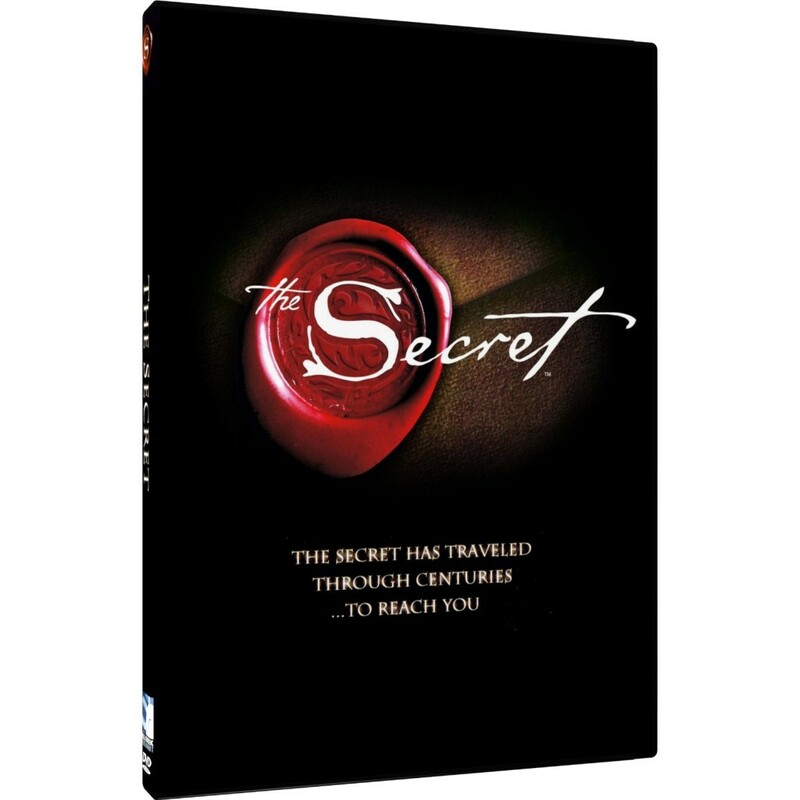 This week’s newsletter giveaway is a DVD copy of the worldwide phenomenon The Secret. This video version of the #1 bestselling book features many of the guest authors who appeared in the book, including John Assaraf, Bob Proctor, Jack Canfield and Joe Vitale. The Secret talks about The Law of Attraction, a very powerful tool that can positively impact your career and life. Its contributors have been featured on talk shows hosted by Oprah Winfrey, Montel Williams, Ellen DeGeneres and Larry King, among others. For details on how to enter the draw, check out my most recent newsletter. If you’re not already a subscriber, fill out the form on the right-hand column of this website. The deadline for entries is Sunday, March 9, at 6 p.m. (Atlantic time).